Still got high percentage of alcohol inside the body, and it will be another crazy night. Need to have some soup tonight, makes me feel at least a bit better. T-Pain feat. 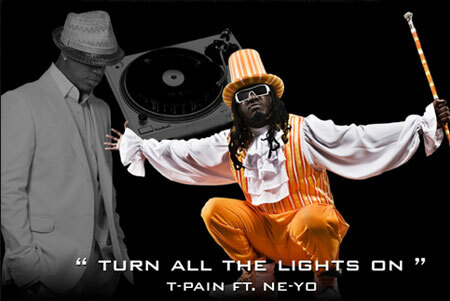 Ne-Yo – Turn All The Lights On. Let’s party on this cold Friday winter night. Hate people who don’t close the door behind them. Come on, what a simple thing to do!